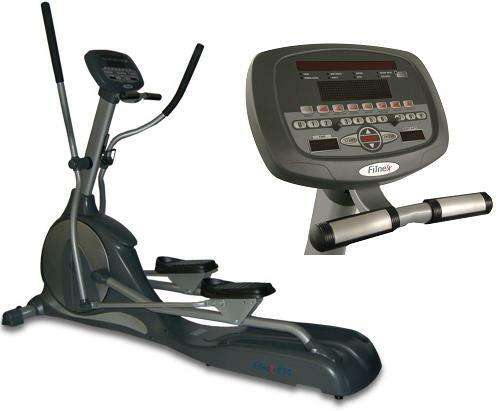 Fitnex E70 Professional Home Elliptical Machine w/ Heart Rate. Design and engineering come together in this unique masterpiece of exercise technology. 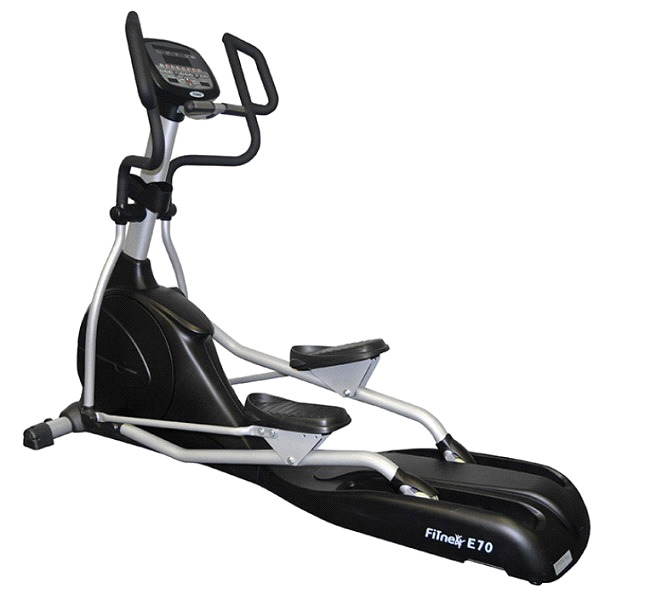 This professional-level elliptical machine includes self-generating power and eight built-in programs with 16 levels of resistance. Feedback includes time, work level, watts, distance, speed, METS, heart rate, calories. The front control panel has two extra windows for time and heart rate so when you use the magazine holder these two windows are still in view. We back every Fitnex product that we sell with our 100% money back guarantee. If you have any questions please call us at (701)223-9936 or Toll Free (800)355-2956. - Warranty: 5 Year Parts, 1 Year Labor, Lifetime Frame.